Nicholas Conservatory & Gardens invites adults age 21 and older to celebrate World Whiskey Day. Sample from among more than 20 tables of whiskey varieties, along with beer and wine samples, all provided by Artalé Wine Co. Hors d’oeuvres will be provided by Cliffbreakers. Event tickets are $60 per person, available at Artalé Wine Co., 6876 Spring Creek Rd., Rockford. 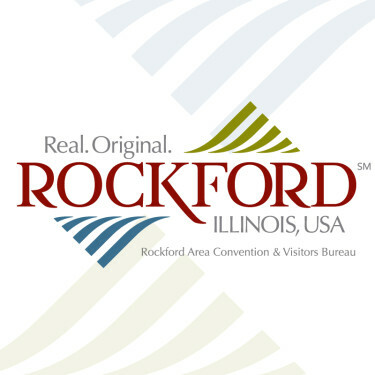 For more information about Whiskey on the Rock, or to reserve tickets by phone, call 815-877-9463 or visit www.artaleandco.com. Information about Nicholas Conservatory and its exhibits, programs, memberships, events, facility rentals, group activities, and school field trips is available at www.nicholasconservatory.com or 815-987-8858, where information on accessibility and support for Conservatory visitors and participants with disabilities is also available.